Successful business owners know the only way to stay ahead of the competition is to constantly evaluate, improve, and innovate their online marketing strategies. 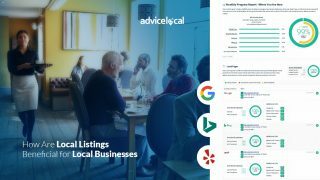 Not only does the new year present a fresh opportunity to replace outdated marketing and SEO tactics with a batch of must-do business resolutions, but it’s also the perfect excuse for small businesses to reflect on the past year and adjust their marketing to ensure their hustle continues to pay off in 2017. From social media and content marketing to SEO and targeted ads, a business’s online marketing choices should never be a shot in the dark. 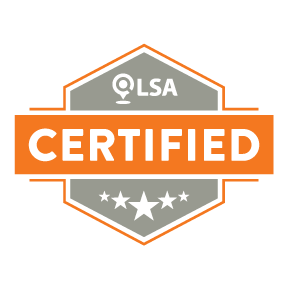 In order to improve ROI and secure results for your business this year, start with a solid commitment to measuring the outcome of your efforts. 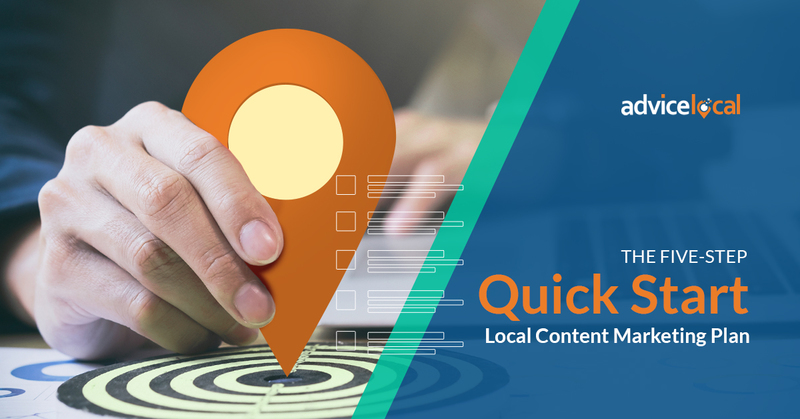 Create customer personas that can be targeted with specific types of content and implement A/B testing to determine which tactics drive the best results. 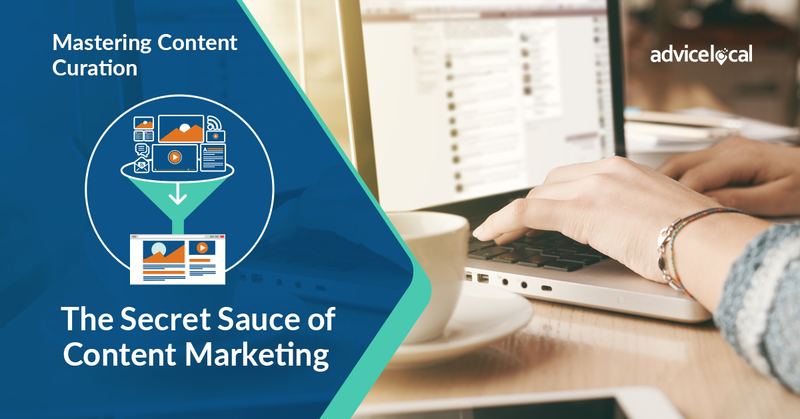 By making informed decisions based on data, businesses can optimize marketing content to connect with their future customers. 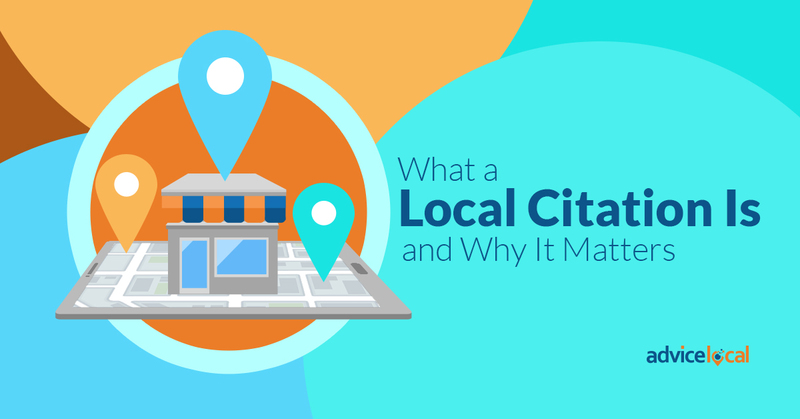 Some business owners think focusing on local customers will limit their sales potential, but the reality is that a more local approach boosts the effectiveness of your marketing efforts. 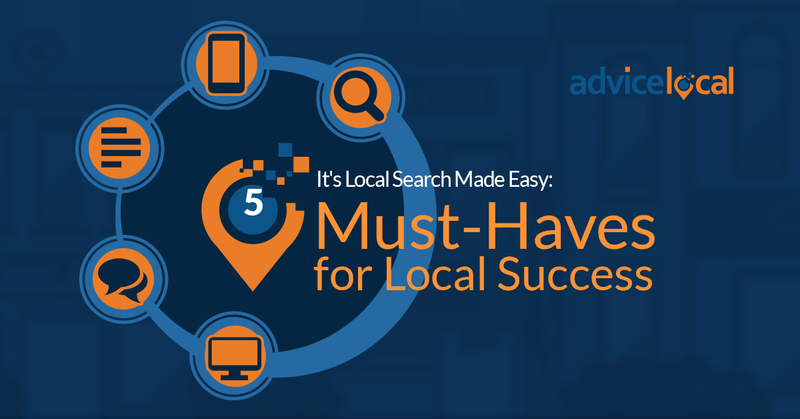 Of course, traditional SEO is still key to getting found online, but hyper-local presence management is vital for businesses that want to drive traffic to their website and physical store location. 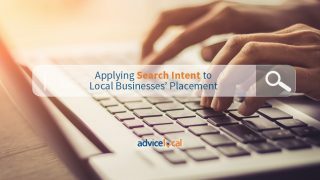 Geo-targeted ads on search engines and social media are a great place to start, along with checking to make sure your business has up-to-date location details on the company’s website and business listings across the web. Additionally, branded mobile apps allow business to take advantage of micro-moments by providing consumers have direct access to information about the brand and product at the touch of a button. You already know that visual content is vital to capturing consumer attention online. Moving visuals, such as cinemagraphs, GIFs, and videos are a highly effective way to create and maintain consumers’ interest. 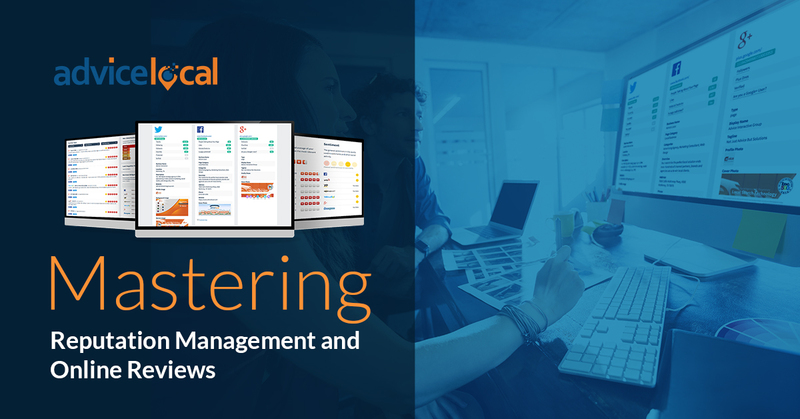 The future of digital marketing is leaning heavily towards immediacy and real-time updates, which makes live streaming video such a powerful medium for connecting businesses with their audiences. Live streaming on Facebook Live is an easy way for companies to create content with a sense of urgency that resonates with viewers. 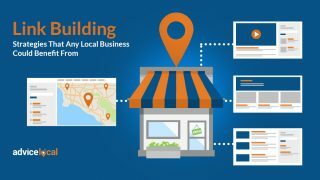 I’d love to hear your thoughts about online marketing! 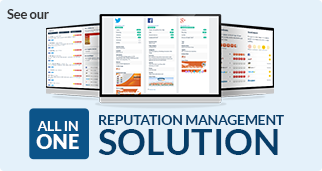 We have a local presence management solution that is the perfect for you. 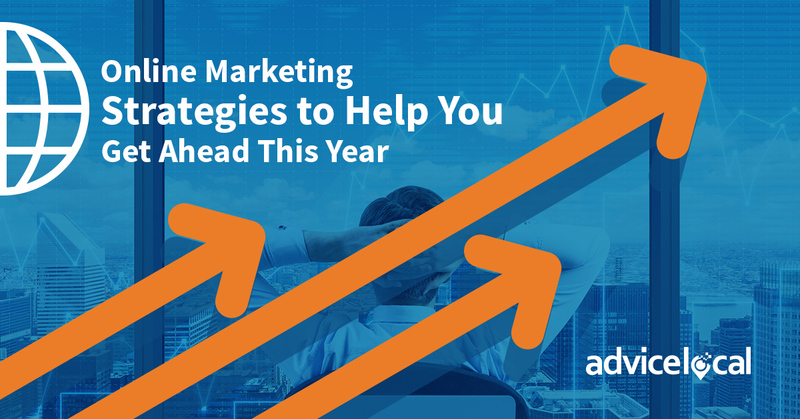 What strategies are you using to stay ahead of the competition?